Jeffrey Welch's Blog: Are Blue Heelers Really Blue? Are Blue Heelers the Same as Australian Cattle Dogs? Are Blue Heelers Really Blue? 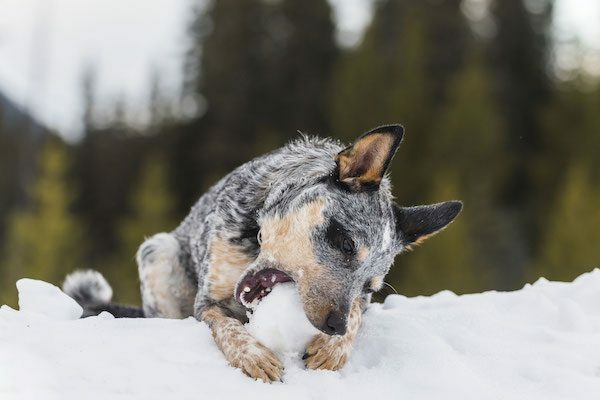 Are Blue Heelers the Same as Australian Cattle Dogs? We were surprised to learn that a lot of people on the Internet search for “Blue Heeler,” which is actually just another name for the Australian Cattle Dog. We wondered whether those people thought they were looking for a separate breed or if they knew they could have also searched for “Australian Cattle Dog.” Then we thought, “Hey! Since so many people are looking for this, why don’t we try to set things straight?” So here are some photos and answers to questions relating to those beautiful Blue Heelers (like, are Blue Heelers really blue?). You can read more about Blue Heelers on our breed page, too! A Blue Heeler dog. Photography by Shutterstock. Like most working dogs, Blue Heelers are keenly intelligent and need to feel like they have a job to do or else they begin to misbehave. You might call them the workaholics of the dog world, along with other shepherds like Border Collies. Are Blue Heelers really blue? Photography by Shutterstock. Well, sort of. It’s more like a blackish coat with a blue tint. There are also Red Heelers, who have a similarly speckled coat, which is red instead of black. They’re known for being tough, hard-working dogs out in the field, built stocky and low to the ground so they don’t get kicked in the face when nipping at the heels of cows or other herd animals. Where Do Blue Heelers Come From? They were developed in 1840 in Australia to herd cattle. According to breed legends, the dog gained popularity in the United States when American soldiers stationed in Australia fell in love with them and brought them home. So now we hope we’ve set the record straight regarding the Blue Heeler (or Australian Cattle Dog)! How many of you have Blue Heelers — a.k.a. Australian Cattle Dogs? Let us know! The post Are Blue Heelers Really Blue? 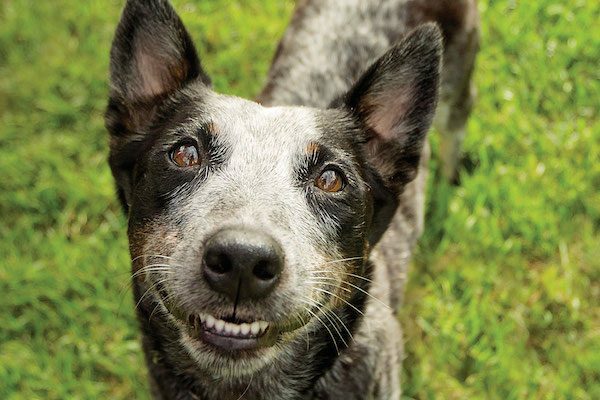 Are Blue Heelers the Same as Australian Cattle Dogs? appeared first on Dogster.